We have a tried and tested method when it comes to limestone cleaning in London. It achieves exceptional results with only a quarter of the effort compared to traditional limestone restoration methods. Because we save ourselves time, we save you money. 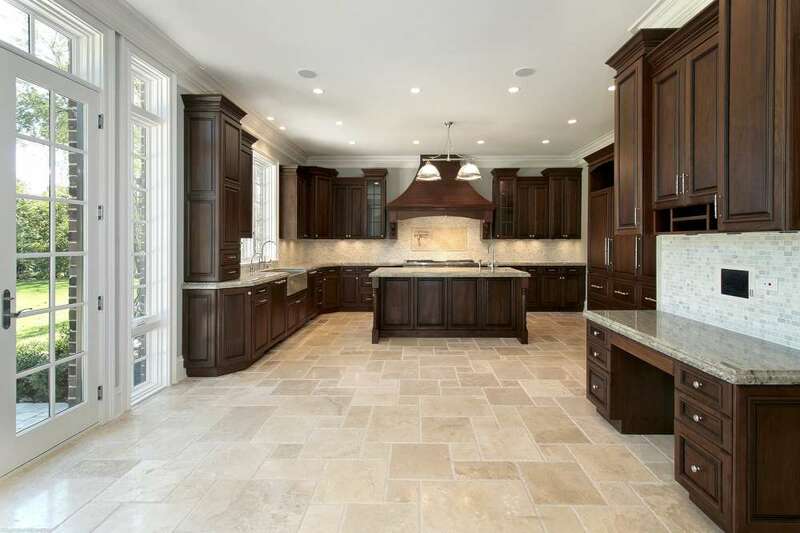 Limestone is one of the most beautiful types of stone available when it comes to flooring. There’s no wonder that mankind has used limestone as a building material for many hundreds of years. While the looks of limestone is one of its many positive benefits, proper maintenance is one of the negative ones. In short, if you want to keep your limestone looking amazing, then you’ll need to hire the services of a professional team of limestone floor care specialists. Once thought exclusively for those with the cash to invest in expensive property, limestone floors are now much more affordable. That means that there are countless homes and businesses up and down the UK whom have invested in a limestone floor. 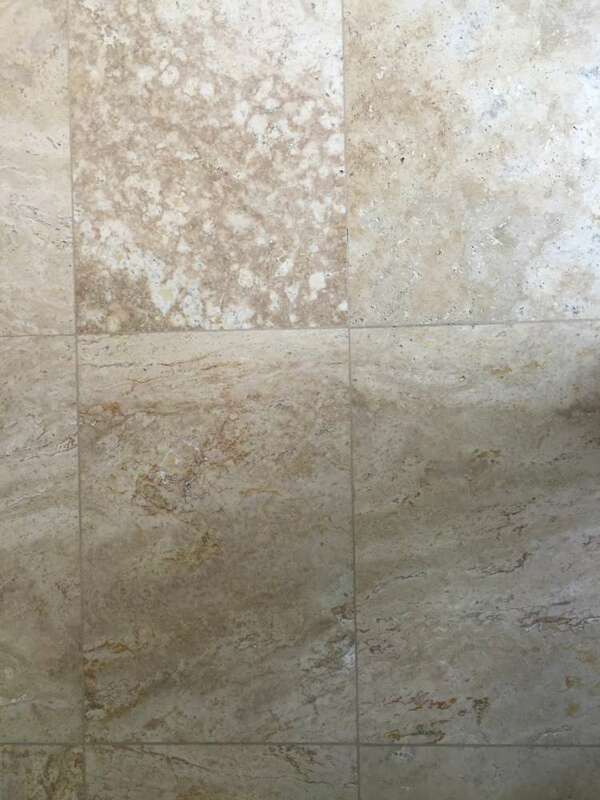 This means that there are lots of people up and down the UK who are finding that keeping their limestone floor looking as good as it did when it was first laid can, at times, be something of a struggle. Limestone quickly dulls, especially in areas with a lot of foot traffic. To reacquaint your limestone flooring with its initial good looks you are going to need to services of people whom are trained specially to deal with such issues as dullness, blemishes and scratches. Such people not only have the know how to get your limestone floor looking good again, they have the specialised equipment that’s required too. Your limestone flooring was probably a significant investment, so you need to select the right people to provide limestone cleaning services in London. You need trained, dedicated people who care more about getting the job done quickly and properly than how much they are going to charge. 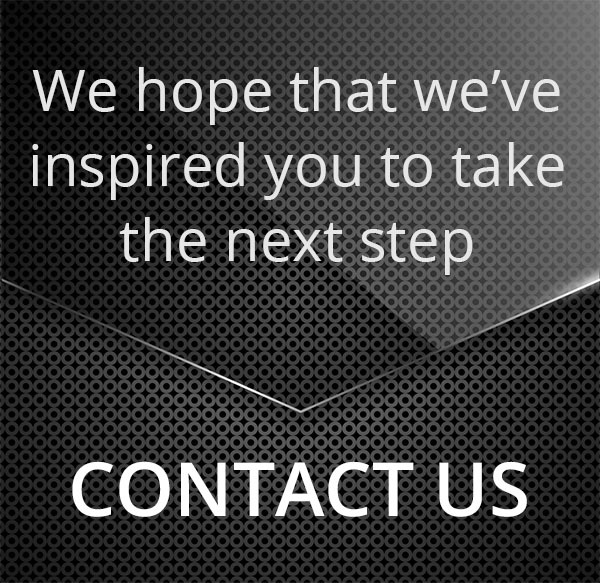 Contact Silver Lining Floor Care and we guarantee you’ll be contacting the right people. We can get your limestone floor looking exactly how you want it to look. 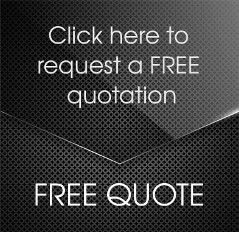 We work quickly and efficiently, and our prices are extremely cost-effective. 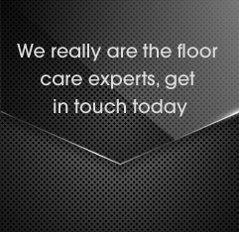 Contact us now on 0208 166 5947, or email us at info@silverliningfloorcare.co.uk.